Dieter’s marketing agency background includes expertise in data analytics, strategy and bringing a single-minded focus on ROI to all PamLloyd clients accounts. He’s worked across a variety of marketing disciplines including print production, contract publishing, advertising and direct mail.  He provides marketing consultancy to all PamLloyd clients, working with board members to devise marketing strategy and direct implementation. He makes the best omelette in the South West.